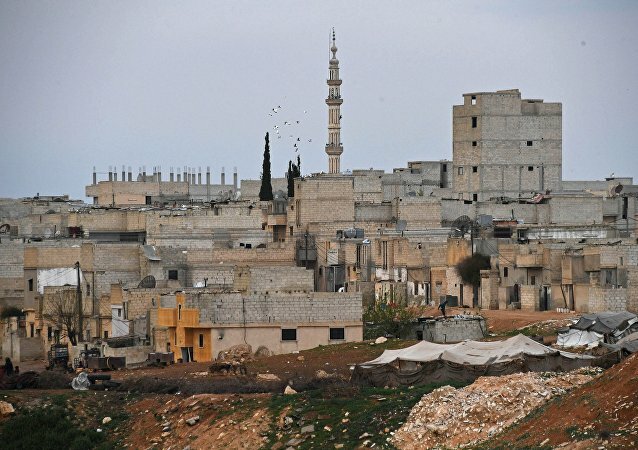 Militants operating in Syria's Idlib de-escalation zone on 16 February shelled four settlements in Hama and Aleppo provinces, according to the Russian Defence Ministry's Centre for Reconciliation in Syria. Two roadside bombs exploded Monday near a DPR memorial complex shortly before DPR leader Alexander Zakharchenko's motorcade was supposed to drive through, Sputnik correspondent reported. A reporter with the Iraqi Kurdish media organization Rudaw was killed by a roadside bomb yesterday as she was working. At least 12 people were injured in southeastern Turkey after a roadside bomb planted by the Kurdistan Workers' Party (PKK) militants went off, local media reported Wednesday. A roadside bomb explosion has reportedly killed at least two people in Uruzgan province in southern Afghanistan. At least three Egyptian servicemen have been killed in a roadside bomb blast in the Palestinian city of Rafah.